Stock Low : 293 items left. 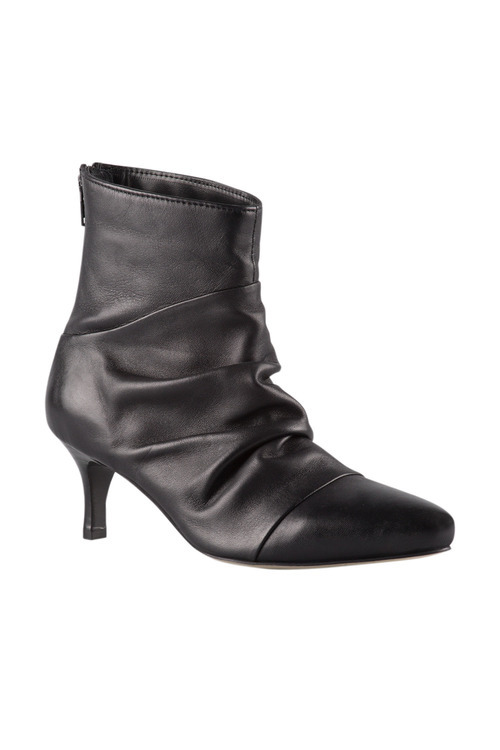 We are in love with the ultra-trendy yet timeless design offered in the Wide Fit Leominister Ankle Boot from the latest footwear range, available in must-have, versatile and stylish hues. 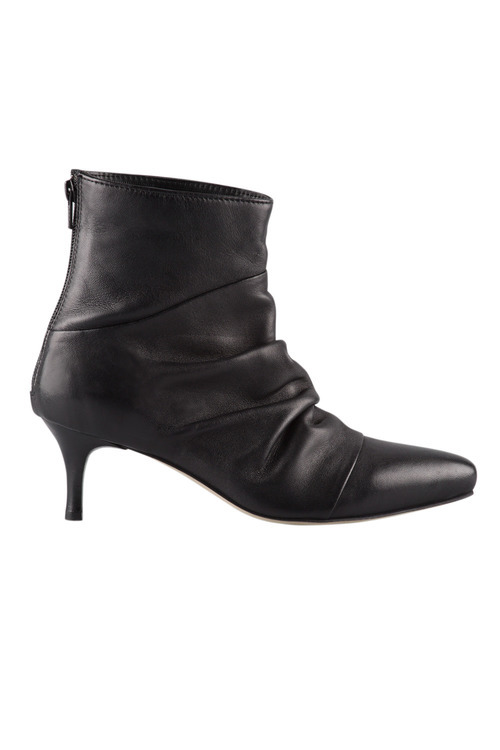 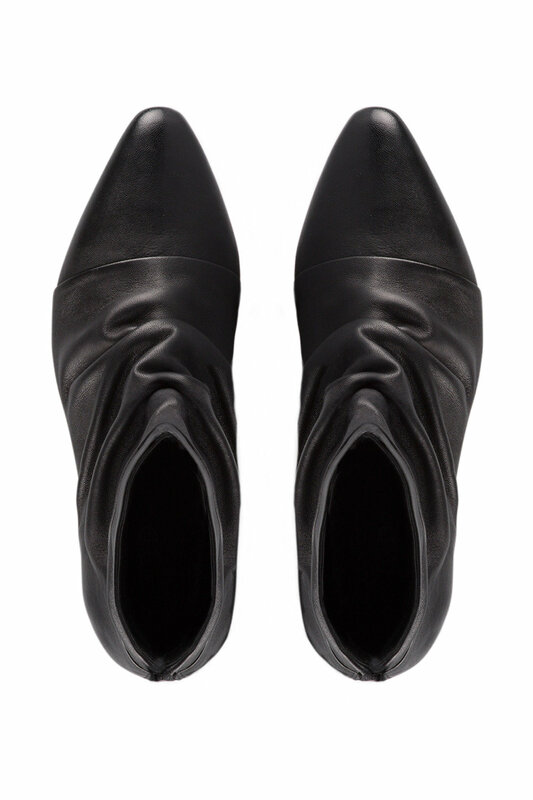 We'll be wearing these boots with opaque tights, a printed dress and leather jacket.